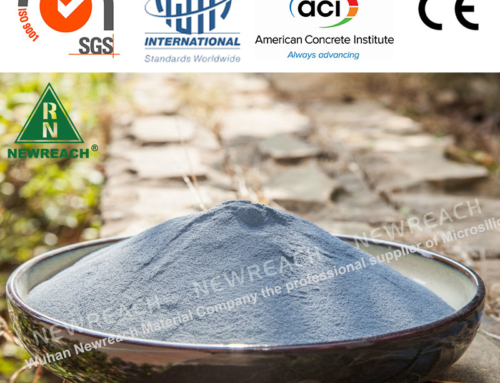 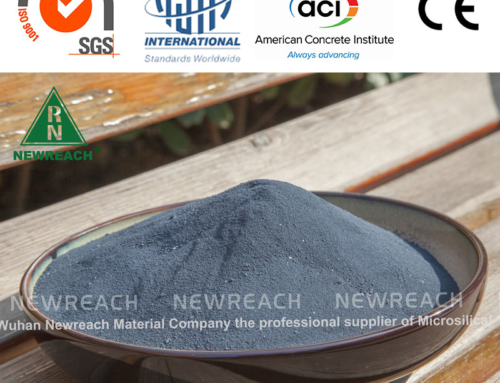 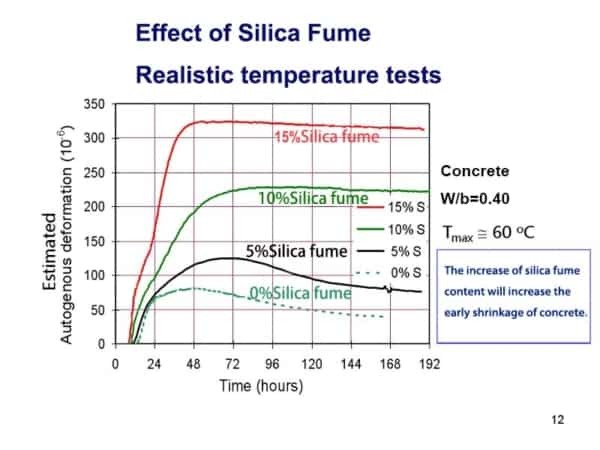 silica fume concrete seminar report with the continuous development of high-performance concrete technology, the use of mineral admixtures at home and abroad to improve concrete performance. 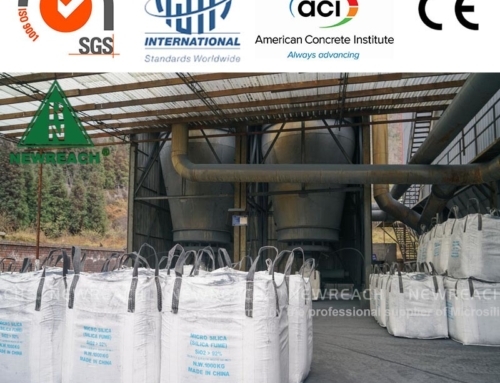 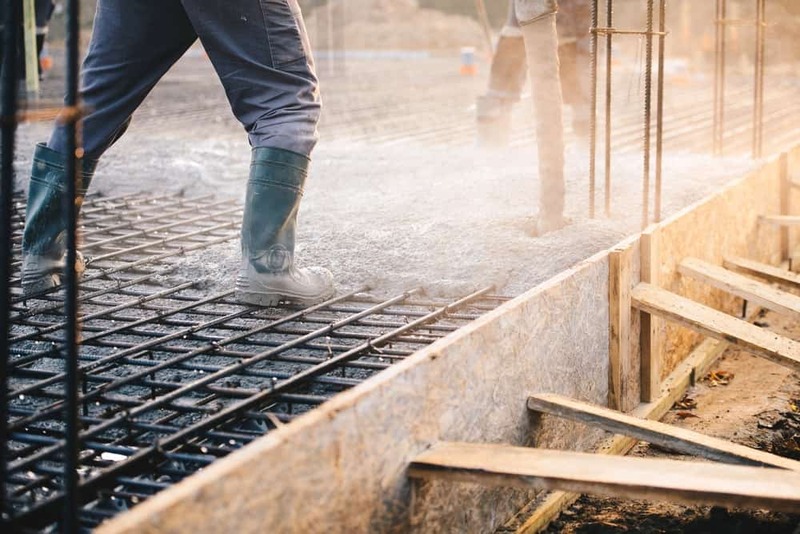 Europe first applied silica fume to concrete, and it has been used for 30 years in the commercial application of silica fume in the United States. 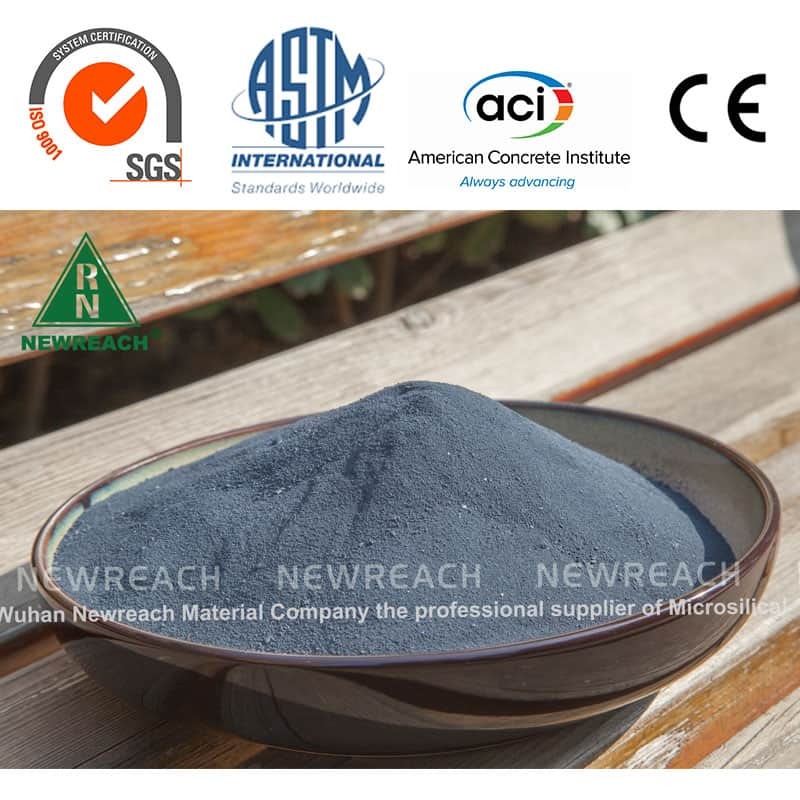 ▫ Monomer particle size 0.01-0.1 microns, average 0.15 microns, 25% is less than 100nm and 50% is less than 150nm. 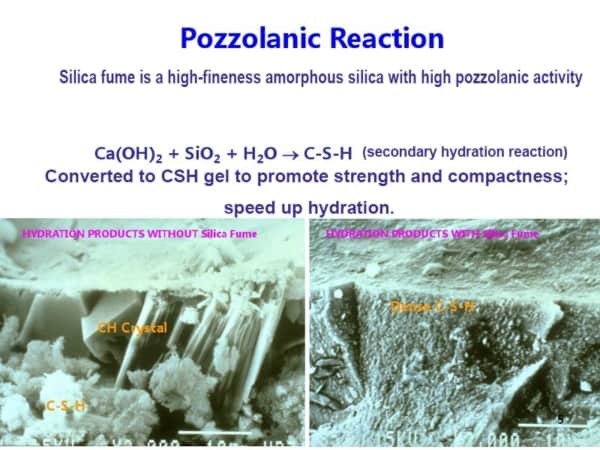 ▪ The hydration of cement consumes water, which causes the interior of the pores of the cement slurry to dry, creating a concave liquid surface and increasing the shrinkage of the pores. 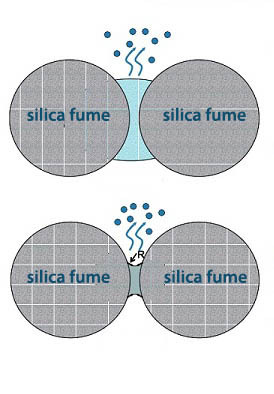 ▪ The tension caused by capillary pore water follows the kelvin-laplace equation: ∆P=2∂/R. 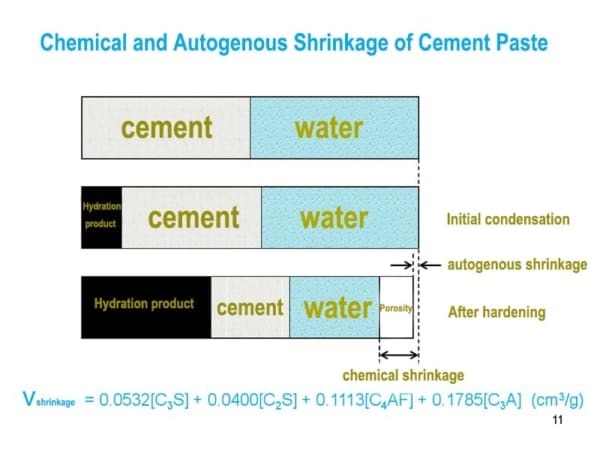 ▪ R is the concave radius and ∂ is the surface tension of water (=0.074 N/m)，Decreasing R produces a greater contraction tension. 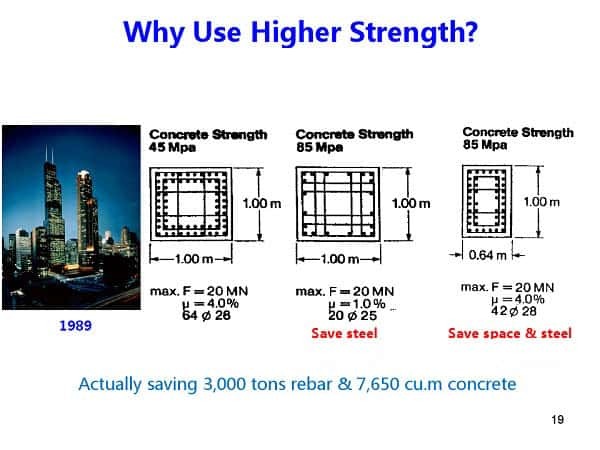 ▪ Ultra High Performance Concrete (UHPC): Necessary composition. 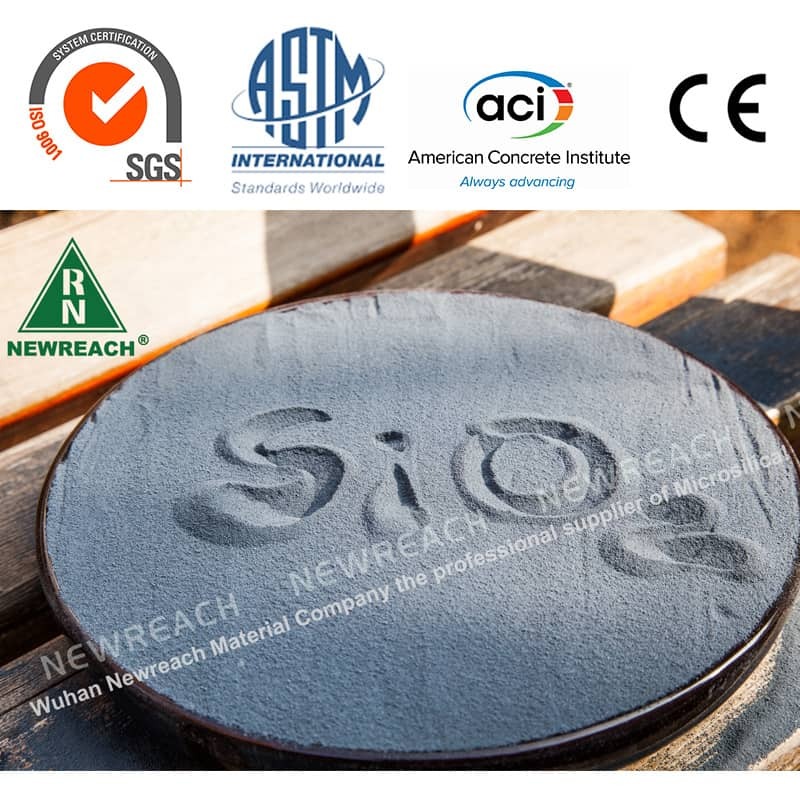 ▪ High-strength concrete/mortar: C80 or higher should be used to reduce strength fluctuations and sufficient assurance rate. 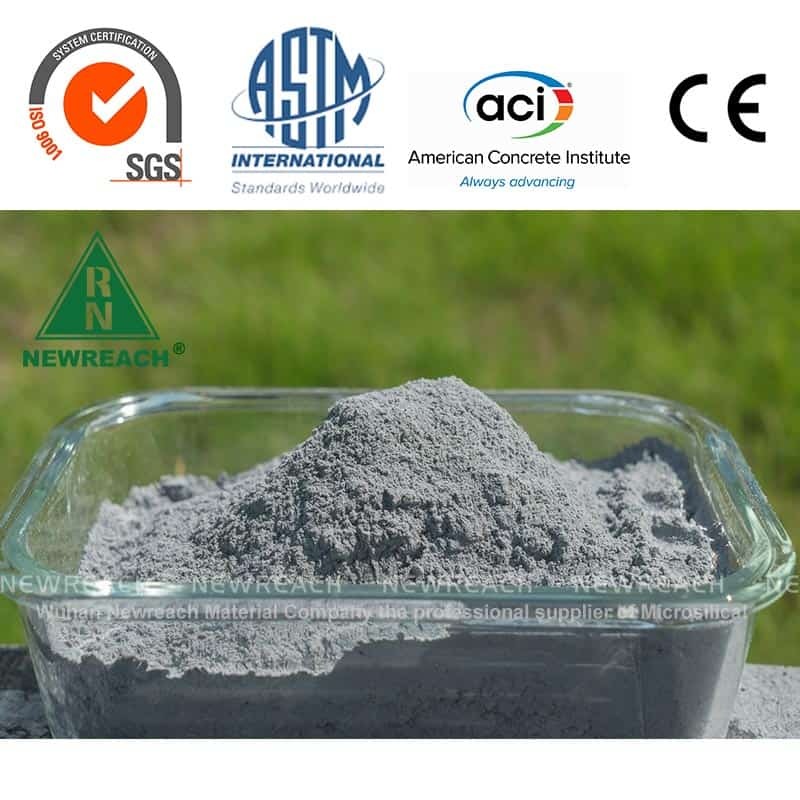 ▪ Highly durable, self-compacting concrete/mortar: multi-component cementitious materials (cement + fly ash + silica fume) for optimum performance and reduced quality fluctuations. 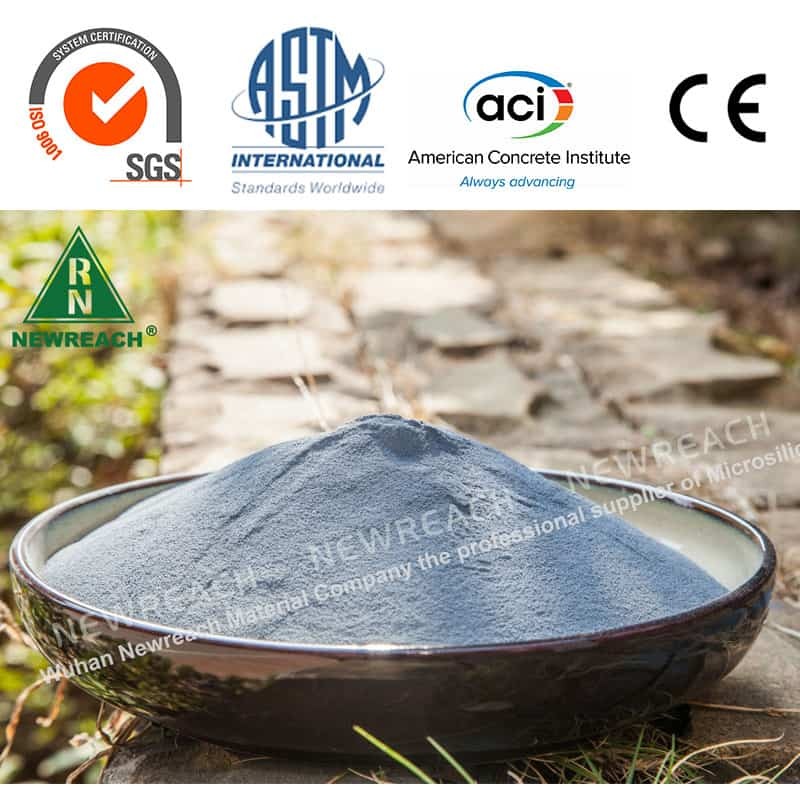 ▪ Wear-resistant concrete/mortar: Necessary composition. 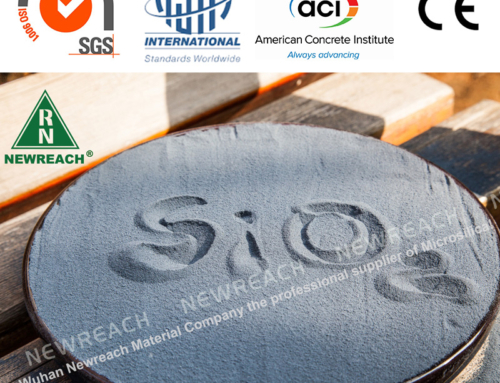 ▪ Shotcrete: The necessary components of high-quality shotcrete. 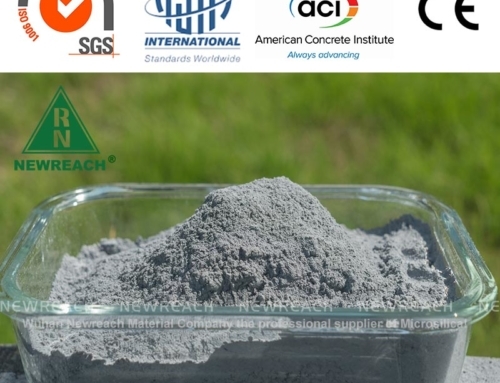 DSP (Densified System with ultra-fine Particles) densifies the cement-based system. 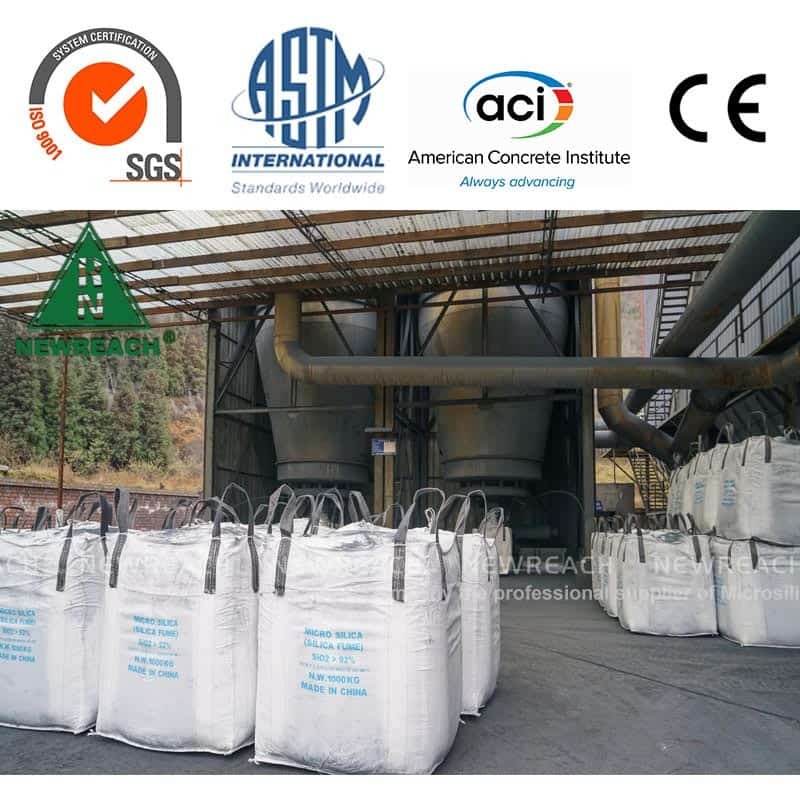 The volume content is determined by the calculation of the maximum bulk density.